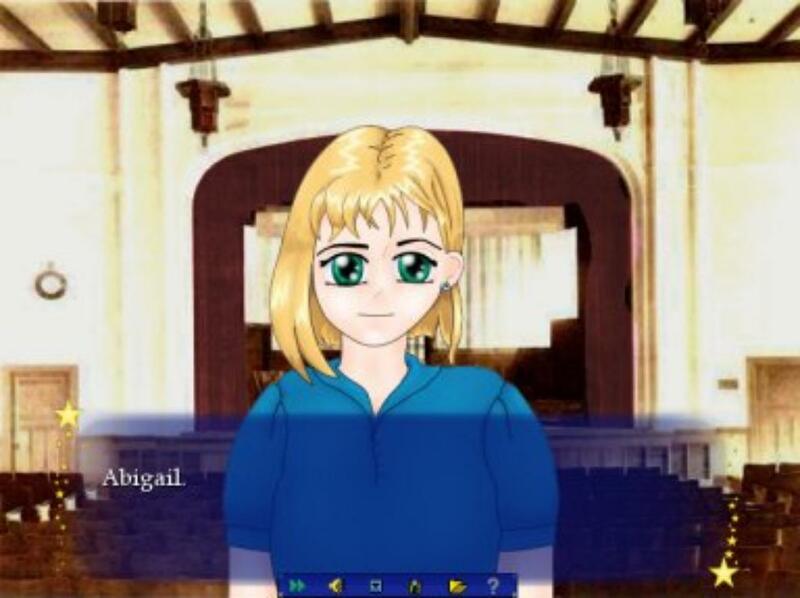 Abigail is a short visual novel that explores the inner world of a young teenage girl named Abigail. She struggles through her feelings towards another teenage girl, and the story ends with her dealing with unrequited love. While very brief, the visual novel touches on belonging, young queer feelings, and coming of age.